SUBIC BAY, Philippines - The amphibious assault ship USS Wasp (LHD 1), with embarked Marines from Special Purpose Marine Air Ground Task Force (SPMAGTF) 4, led by 4th Marine Regiment, arrived in Subic Bay, March 30, in preparation for exercise Balikatan. Balikatan is an exercise between the Republic of the Philippines and the United States, and also features participation from Australia. Balikatan is a Tagalog phrase for “shoulder-to-shoulder,” which characterizes the spirit of the exercise and represents the partnership between the U.S. and the Philippines. 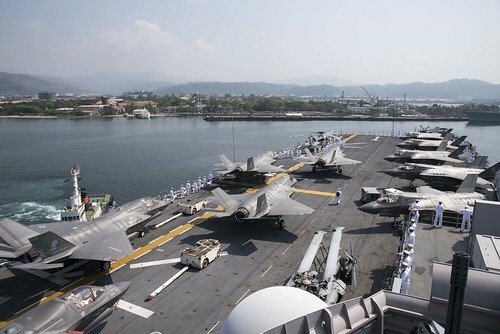 During Balikatan 2019, U.S. and Philippine forces will conduct amphibious operations, live-fire training, urban operations, aviation operations, and counterterrorism response. All events will take place in Luzon and Palawan. This will be the first Exercise Balikatan to incorporate the Wasp with the embarked United States Marines Corps’ F-35B Lightning II aircraft. Together they represent an increase in military capability committed to a free and open Indo-Pacific region. Participating in Balikatan demonstrates their ability to quickly forward deploy in support of an ally should a crisis or natural disaster occur. Balikatan 2019 will also bring together ASEAN members for an International Observers Program. The program aims to promote greater defense cooperation with ASEAN and other key allies and partners; show multinational coordination where the observers can mutually exchange meaningful ideas and best practices; and showcase the joint and combined air, sea and ground operation of the AFP-U.S. armed forces. 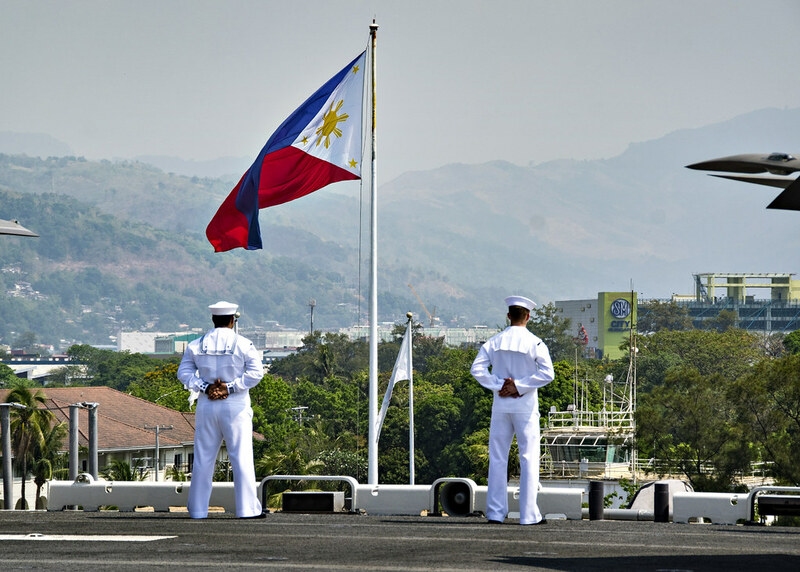 This year’s Balikatan focuses on maritime security and amphibious capabilities, as well as multinational interoperability through military exchanges. Exercises like Balikatan strengthen international partnerships and the participating militaries’ abilities to rapidly respond in unison to crises throughout the Indo-Pacific region. 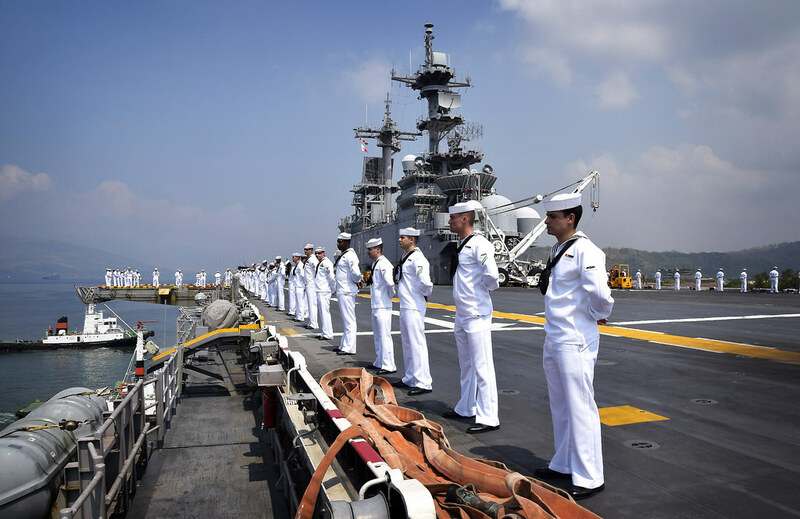 USS Wasp is the flagship for the Wasp Amphibious Ready Group and is currently forward deployed to the U.S. 7th Fleet area of operations to provide a ready-response force for any type of contingency. For more on the exercise, visit the Balikatan DVIDS feature page.